Engineer and tech entrepreneur Elon Musk of The Boring Company listens as Chicago Mayor Rahm Emanuel talks about constructing a high speed transit tunnel at Block 37 during a news conference on June 14, 2018 in Chicago, Illinois. Tesla's Elon Musk has settled with the SEC, according to an announcement Saturday. 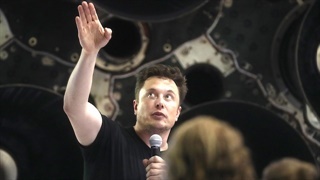 The SEC sued Musk on Thursday, alleging Musk tweeted "false and misleading statements" in August about taking the company private. As part of the settlement, Musk will neither admit nor deny the allegations, and he will resign as Tesla chairman. Musk and Tesla will also each pay a $20 million (R300 million) fine. Tesla's Elon Musk has reached a settlement with the Securities and Exchange Commission (SEC) in the US, in an agreement that will require Musk to resign as chairman of the company for at least three years and pay a $20 million (R300 million) fine, the SEC announced Saturday. The US regulators had sued to remove Musk from the electric carmaker's leadership, alleging that Musk had made "false and misleading" statements after he tweeted about taking the automaker private. "Am considering taking Tesla private at $420. Funding secured," Musk said on Twitter in August. The SEC had alleged that Musk knew at the time the potential transaction was "uncertain and subject to numerous contingencies." The tweets caused Tesla's stock price to jump by more than six percent shortly afterward, leading to "significant market disruption." Musk has been directly involved in almost every detail of Tesla's product development and technology strategy, and is credited as the driving force behind the loss-making company's ability to raise capital. The cost of insuring Tesla debt against default rose to its highest price ever on Thursday and the plummeting share price attracted new short sellers, who bet against the stock. Short sellers notched $1.27 billion Thursday alone in paper profits, according to S3 Partners, which said Tesla recently regained the title of most-shorted US stock. The billionaire entrepreneur said he had done nothing wrong and the company's board said it supported him. The Wall Street Journal on Friday, citing a person familiar with the matter, reported that Musk believed he had a verbal deal for financing from Saudi Arabia's sovereign wealth fund to take Tesla private. Musk last month in a blog said he left a July 31 meeting with the fund's managing director "with no question that a deal with the Saudi sovereign fund could be closed." The SEC in its suit said the meeting between Musk and the fund "lacked discussion of even the most fundamental terms of a proposed going private transaction." 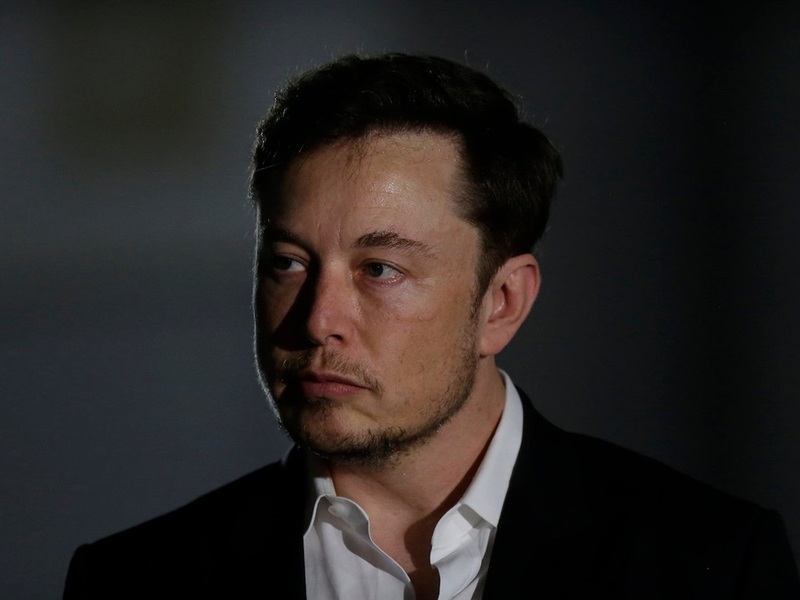 Aeisha Mastagni, a portfolio manager for the California State Teachers' Retirement System, a Tesla investor, said she was concerned about the board's ability to oversee Musk and the company and that she would welcome changes to Tesla's board. "I think this board is insular, ripe with conflicts; it's the poster child for bad corporate governance," she said. 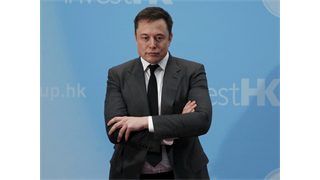 The board also lacks a director who could take over for Musk, said investment adviser Cornerstone Capital's research chief, John Wilson. "The problem for investors is that an investment in Tesla is an investment in Elon Musk," he said. Musk has hired Stephen Best at Brown Rudnick, who successfully defended internet billionaire Mark Cuban in an insider trading case, according to people familiar with the plans who also asked not to be identified. He also hired former Assistant US Attorney Chris Clark of Latham & Watkins to defend him in the case, the people said. One person with knowledge of the SEC's thinking said on Friday that the SEC civil lawsuit or a potential settlement did not preclude further action by the US Justice Department, which has a higher standard of proof to make a criminal case. In a previous fraud case over blood-testing firm Theranos, the Justice Department brought criminal charges three months after the SEC announced its settlement with the company's founder Elizabeth Holmes. "The SEC wouldn't delay its case for the DOJ," said Teresa Goody, CEO of law firm Goody Counsel and a former SEC attorney.